A supremely happy flower garden fragrance with notes of waterlilies, marigold, centifolia rose, sambac jasmine, and subtle Indian spice balanced by leafy green and citrus notes. Inspired by the awe-inspiring beauty of the Taj Mahal, and the adjoining ‘Paradise Gardens’. The lush Indian warmth and humidity are juxtapose cool green accents, along with the undeniably happy fragrance of ripe mandarin. “This garden, filled with flowers, fruits, birds, leaves, symmetry, and delicacy, served many functions along with portraying strong symbolic or abstract meanings about paradise….”*, true luxury, beauty, and grace. Our Taj Garden fragrance brings this glorious beauty to you in scented form. Far from being so grand in its design that it feels out of reach; Taj Garden is one of the most welcoming, uplifting, and friendly perfumes we’ve ever created. It is a bit of paradise to take with you and adorn yourself with every day. ** EdP/VdP sample vials are filled. 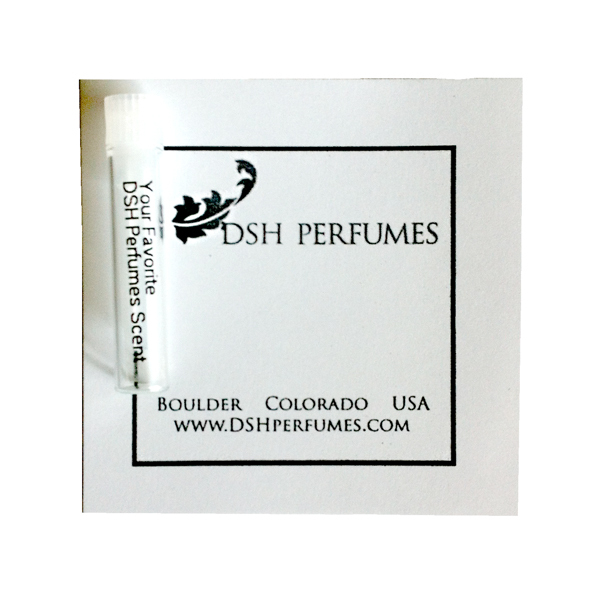 ***FYI: Voile de Parfum spray 1 ounce as well as the 2 oz spray Eau de Parfum and Voile de Parfum, and subtle oil essence will be packaged in our original DSH Perfumes packaging style. 10 ml EdP Perfume Pen, 10 ml Oil Essence, 10 ml VdP Perfume Pen, 3 ml deluxe sample spray – Eau de Parfum, 3 ml deluxe sample spray – Voile de Parfum, 30 ml Eau de Parfum spray, 60 ml Voile de Parfum spray, sample vial – Eau de Parfum, sample vial – Voile de Parfum, 1 dram miniature flask – EdP, Bath and Body- Organic Shea Butter Body Creme – 4.5 oz. Taj Gardens is a lively, bright, green floral with citrus. As described, it’s a happy fragrance. I really like it (I have a sample of the oil version). This is such a bright, Happy scent!